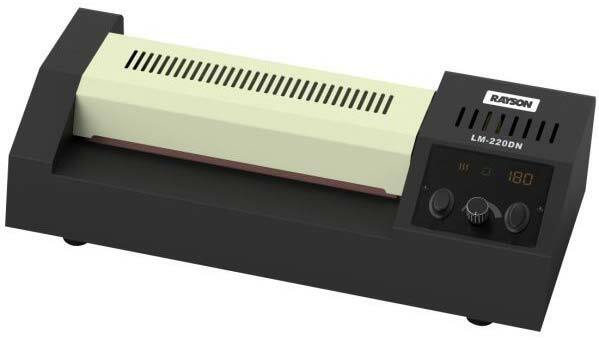 We are successfully tanked as the top Manufacturer, Exporter and Supplier of Laminator (LM-220DN) from China. Fabricated as per the global quality norms and standards, our Laminators (LM-220DN) have high laminating speed and longer service life. Further, they are corrosion resistant and highly efficient. We are always prepared to cater to the bulk requirement of buyers as we have maintained a huge stock of Laminators (LM-220DN) in our spacious warehouse.